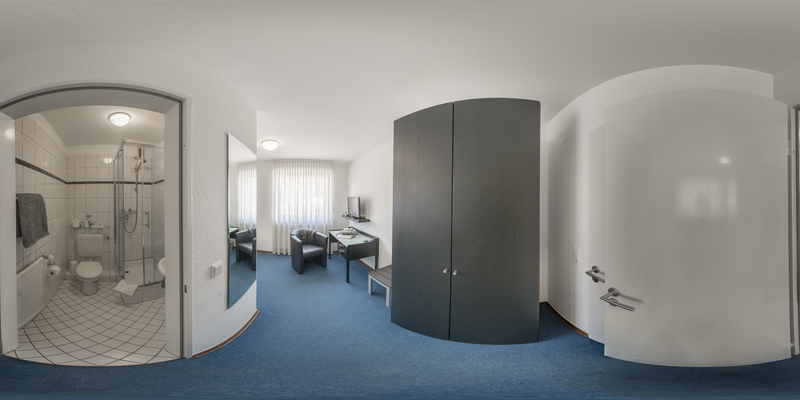 Visualize your stay at Hotel Alt Büttgen by looking through our photos to see our hotel, guest rooms with free Wi-Fi, and breakfast buffet. 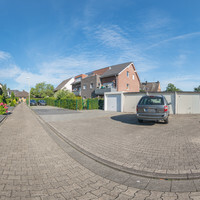 When you arrive at your accommodation in Kaarst, the free parking is only a few metres from the House entrance available. 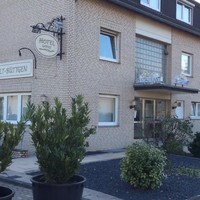 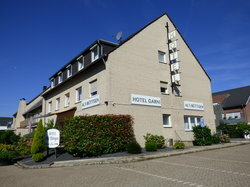 The Hotel ALT Büttgen is located in a quiet residential area in the Kaarst district of Büttgen. 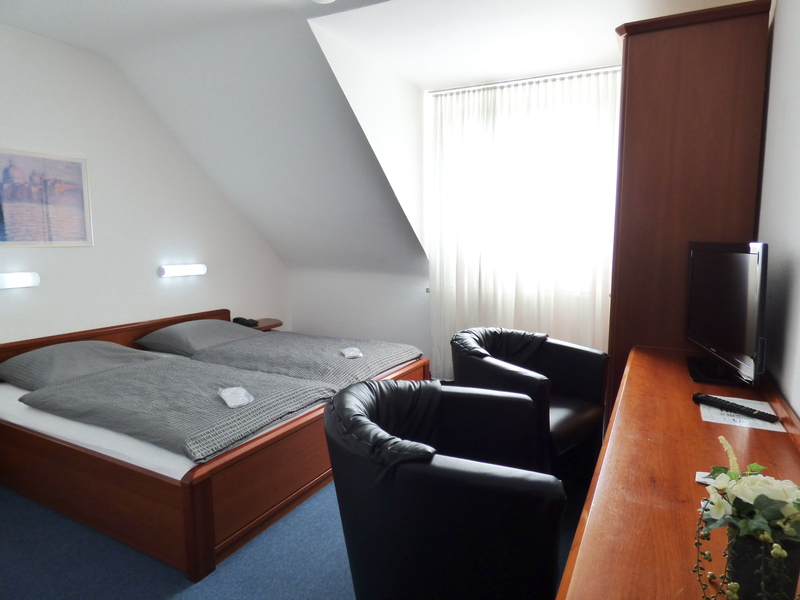 Come on,ﾠweﾠare waiting for youﾠinﾠtheﾠbed & breakfast hotel Hotel ALT Büttgen in Kaarst. 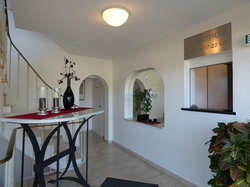 Check in quickly and easily. 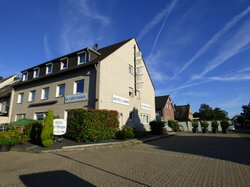 For our guest we have free parking, also for larger cars, directly at the House. 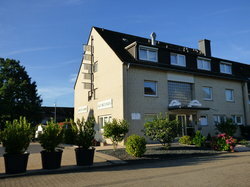 Because the Hotel ALT Büttgen Kaarst in a residential area without through traffic, you will find a few metres on the road still have the possibility to park the car. You have parked the car in the free car park for all guests in theﾠHotel ALT Büttgen.Because you have arrived at your destination. 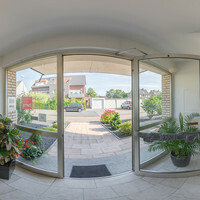 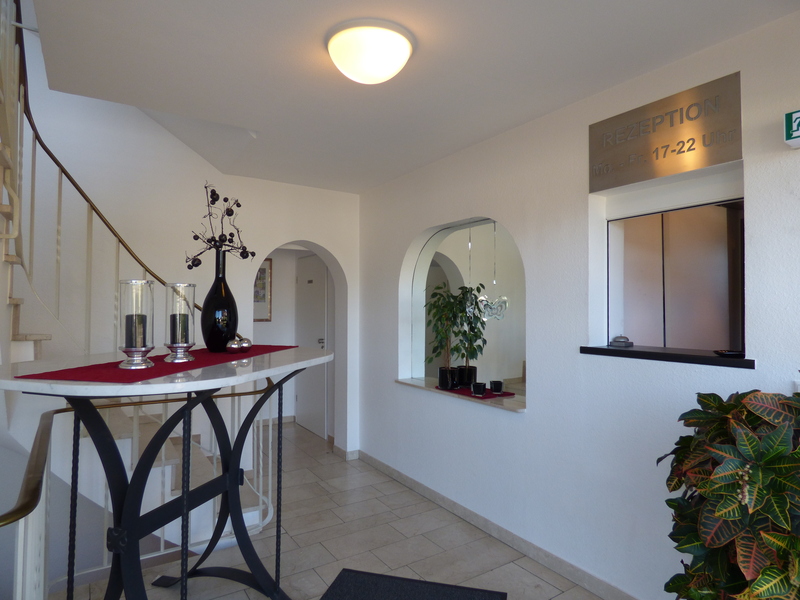 Enter you your accommodation in Kaarst, you are already expected in the b&b Hotel ALT Büttgen. 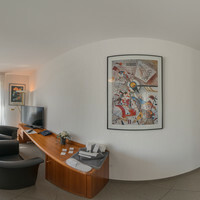 Check in quickly and easily, your room is ready for you. 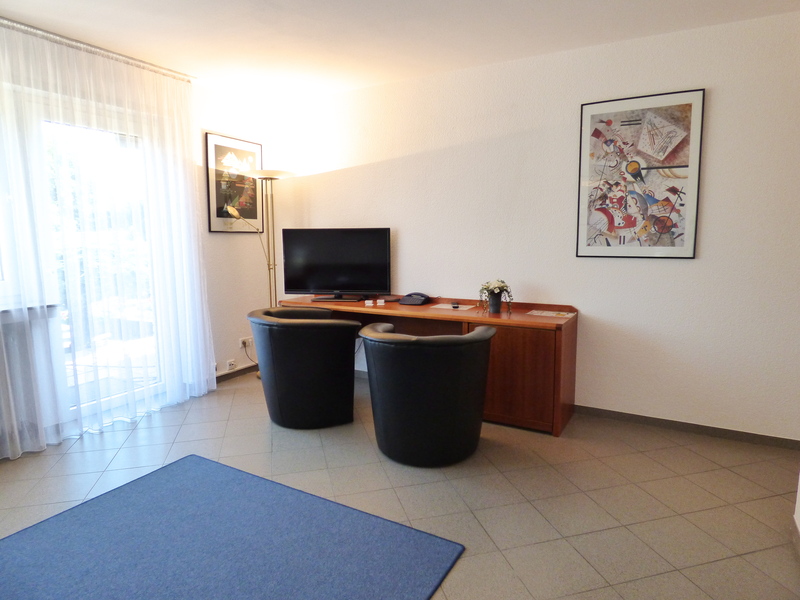 Enter in theﾠHotel ALT Büttgen,ﾠweﾠare waiting for your accommodation in Kaarst. 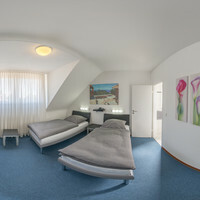 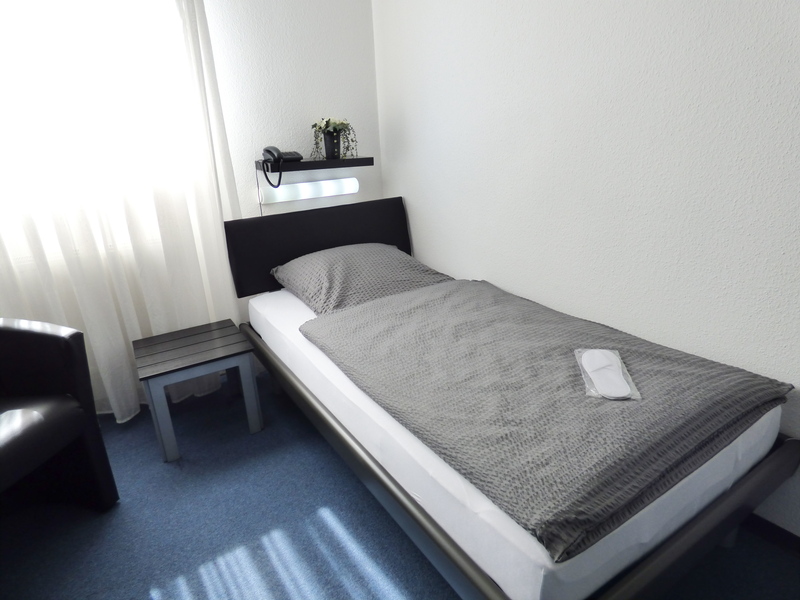 Stay at b&b Hotel Alt Büttgen in Kaarst, here you will find modern rooms, all with private bathroom (shower + toilet) and a good breakfast in the morning. Welcome to the Hotel Garni, Kaarst. 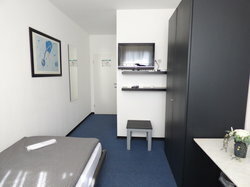 Check in and occupy one of the single - or double room, the we you a classic version or slightly cheaper also than standard rooms. In the mornings, come by the breakfast room and enjoy a breakfast buffet that features a variety of options for justﾠ€ 5.50. 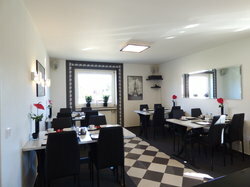 Breakfast in a cosy atmosphere. 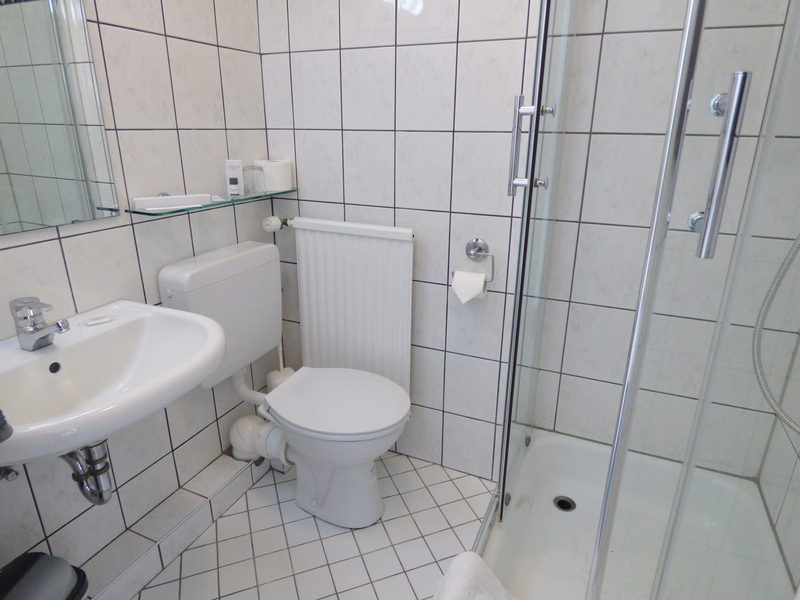 You drink coffee, tea or whatever like? 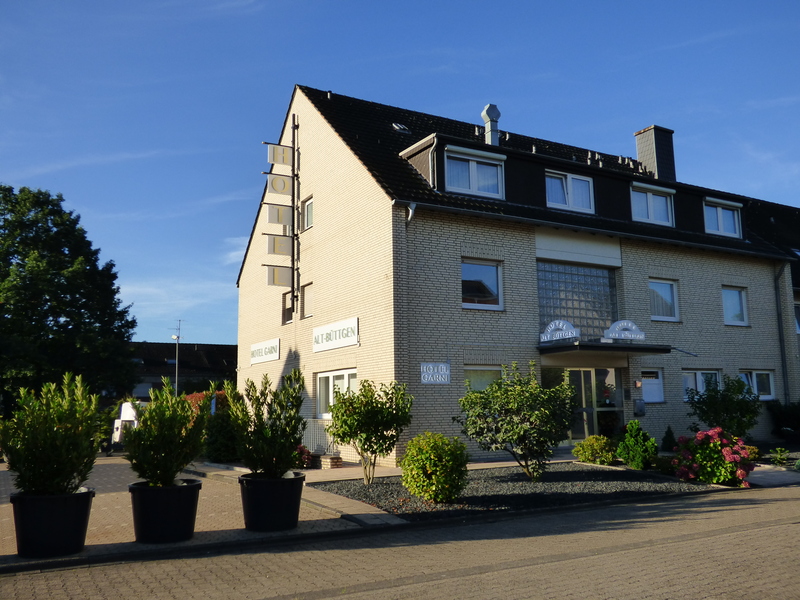 Enjoy the calm and comfort of the bed & breakfast Hotel Alt Büttgen Kaarst. 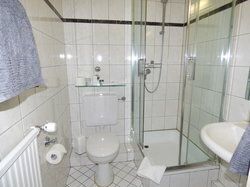 That the room belonging bathroom is ready with fluffy towels, fragrant quality soap and shower gel, and for the final finish matching body lotion for you. 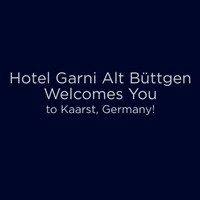 Restful sleep in a quiet location, no through traffic, thanks to the high-quality beds, and the private bathroom is also not far, Hotel Garni Alt Büttgen Kaarst. Feel invited something to read, surf the internet or just watch TV comfortably. The rooms at your accommodation in Kaarst at Hotel Garni Alt Büttgen are prepared for it. 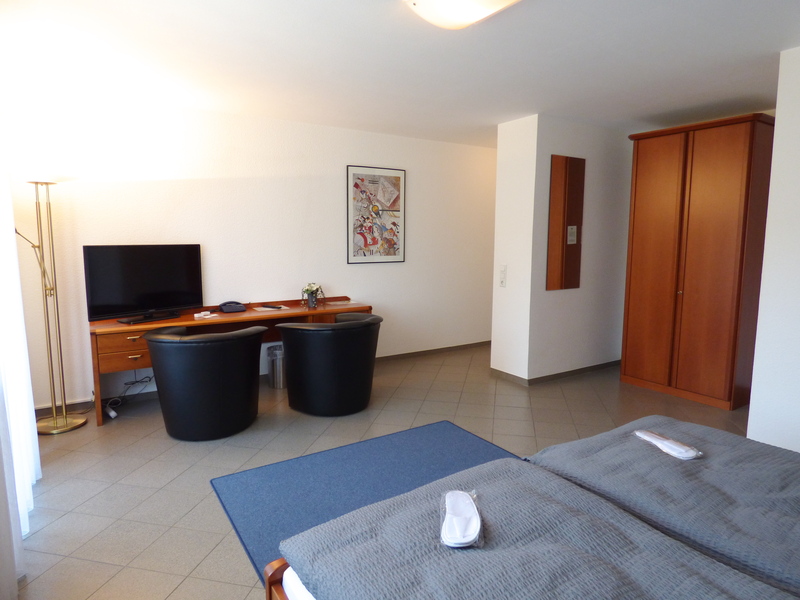 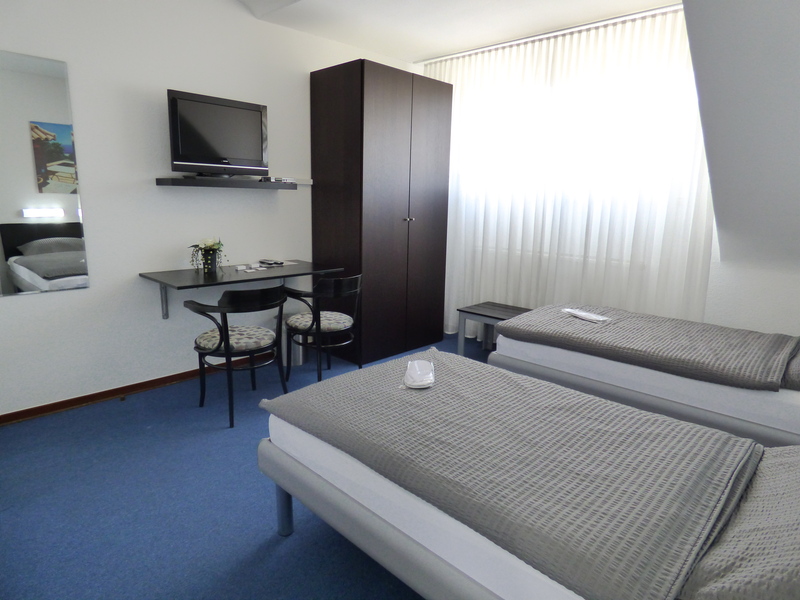 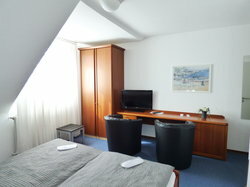 Clean, comfortable and beautifully furnished rooms at Bed & Breakfast Hotel Alt Büttgen Kaarst. 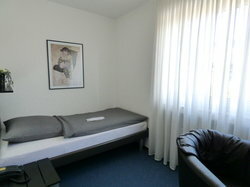 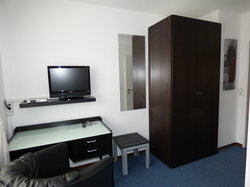 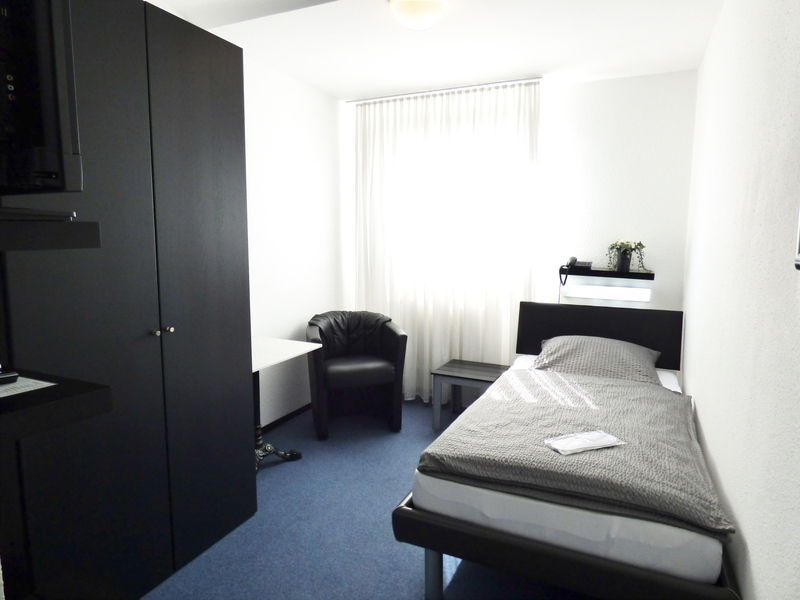 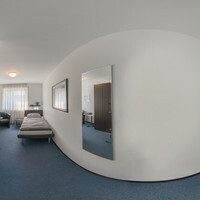 A large flat screen TV, a sufficiently large working area and a large wardrobe are standard of accommodation in Kaarst. 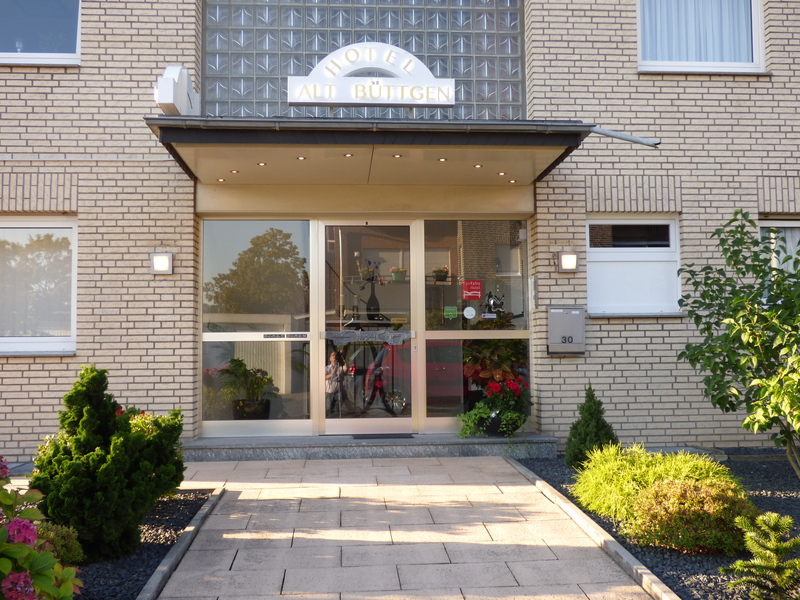 After a busy day and / or morning after waking.Quietly, a treat for body and soul in the bed & breakfast Hotel ALT Büttgen take ashower. 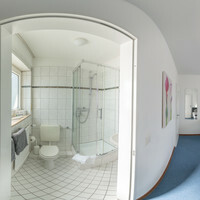 All rooms at the bed & breakfast Hotel Alt Büttgen own bathroom. 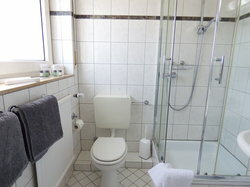 To freshen everything is available, fluffy towels, shower gel and scented body lotion. Rooms at bed & breakfast Hotel Alt Büttgen Kaarst are well equipped to handle, you have a little more wardrobe case. 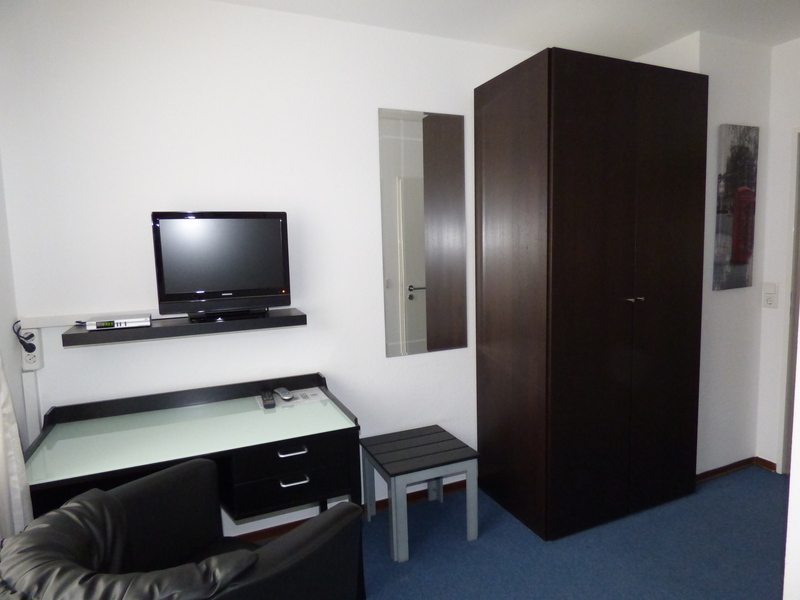 A large wardrobe and storage compartments to help you well to bring under the contents of the suitcase. 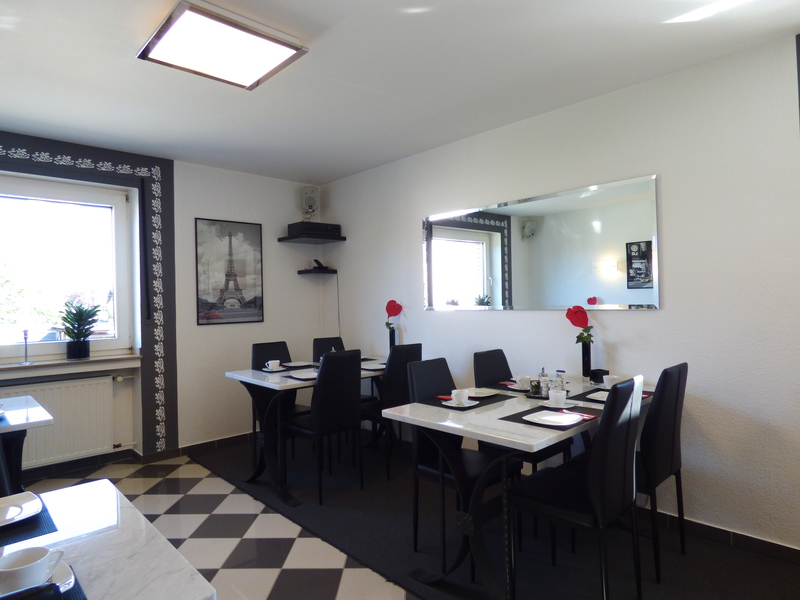 The quiet location in a residential area, no through traffic, beautifully furnished bed and all windows with shutters to darken the room, help possible quiet and restful sleep in the b&b Hotel Alt Büttgen Kaarst. 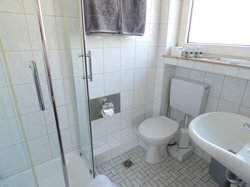 Each room, your accommodation in Kaarst, is equipped with a private bathroom with shower / tub and toilet. The matching facilities Hotel Alt Büttgen Kaarst is also ready. 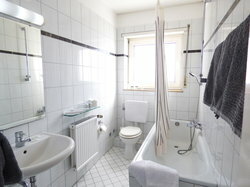 Towels, soap, toothbrush, etc. 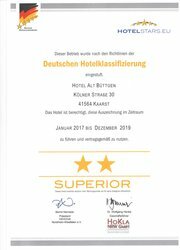 Sleep well in the comfortable beds in the hotel ALT Büttgen, your accommodation in Kaarst and wake up feeling refreshed and invigorated. 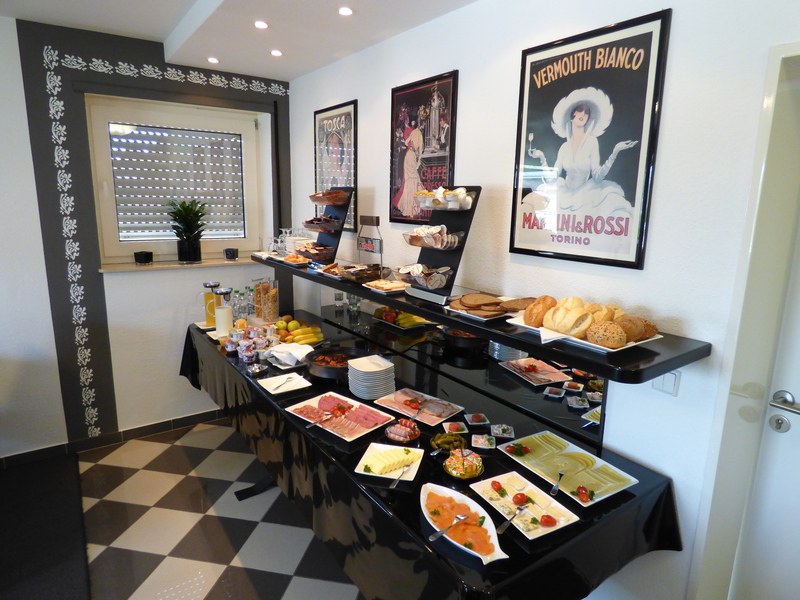 In the morning you can visit us for an affordable and delicious breakfast buffet, which helpsTo strengthen the body and mind. 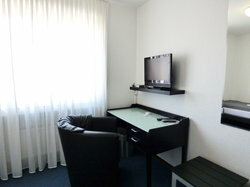 In the afternoon, return to your room and relaxwhile you watch a satellite TV or surf the Internet with free Wi-Fi. problem-free approach, in a few minutes from the A57 and A46 motorway. 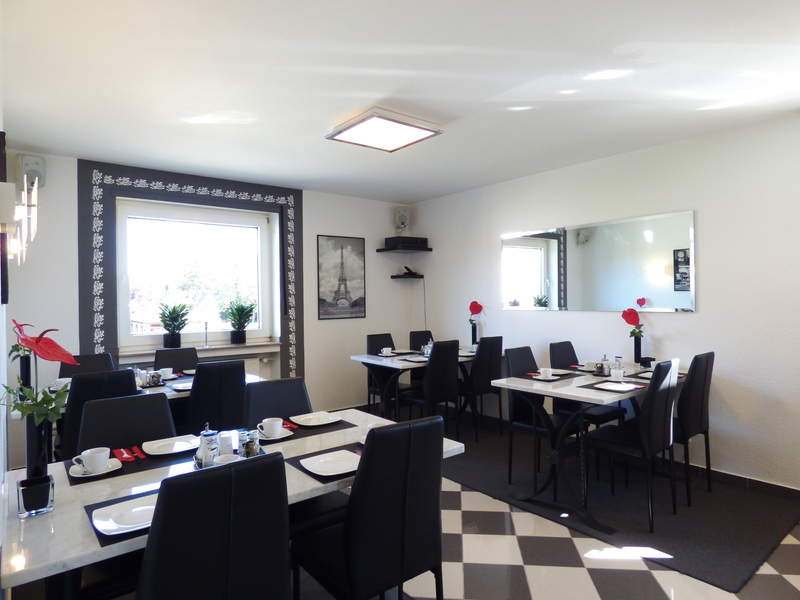 Uncomplicated and fast a check. 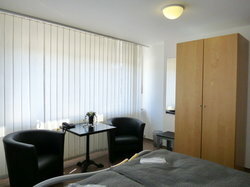 Comfortable, modern rooms and excellent beds. 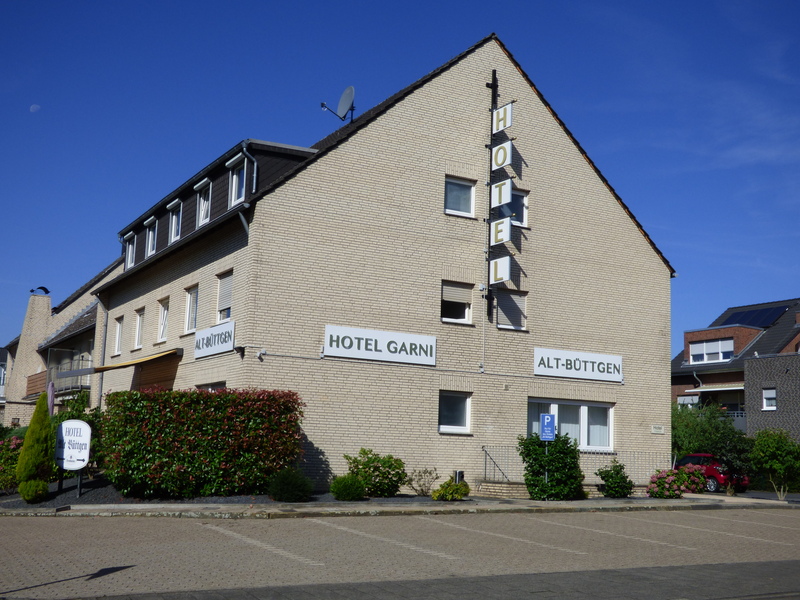 Your Hotel in Kaarst in a quiet residential area, despite convenient easy reach. 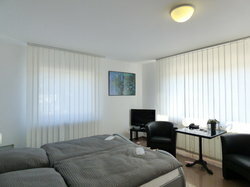 Clean,modern rooms all with satellite TV, telephone, free Wi-Fi and bathroom. 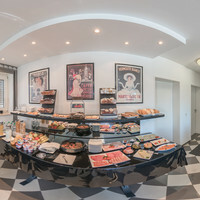 Daily big rich buffet at b&b Hotel ALT Büttgen. 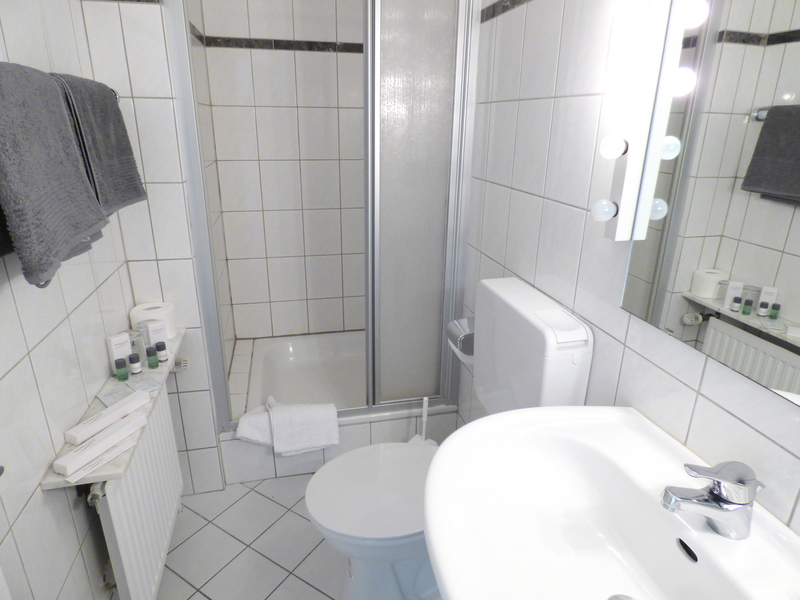 After a busy day and / or morning after waking.Quietly, a treat for body and soul in theﾠbed &ﾠbreakfastﾠHotel ALT Büttgen take a shower. 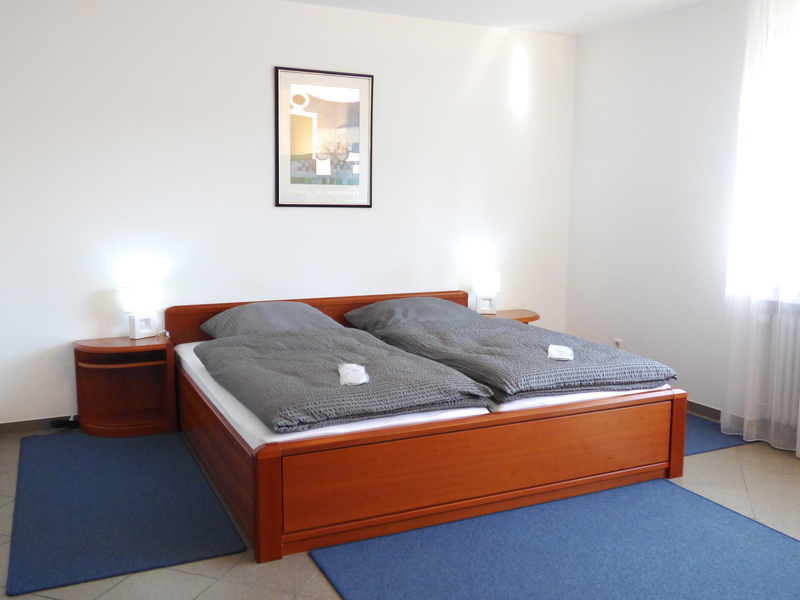 Have a good night's sleep, at your bed and breakfast Hotel Alt Büttgen, in the comfortable bed, and wake up refreshed and ready to be productive. 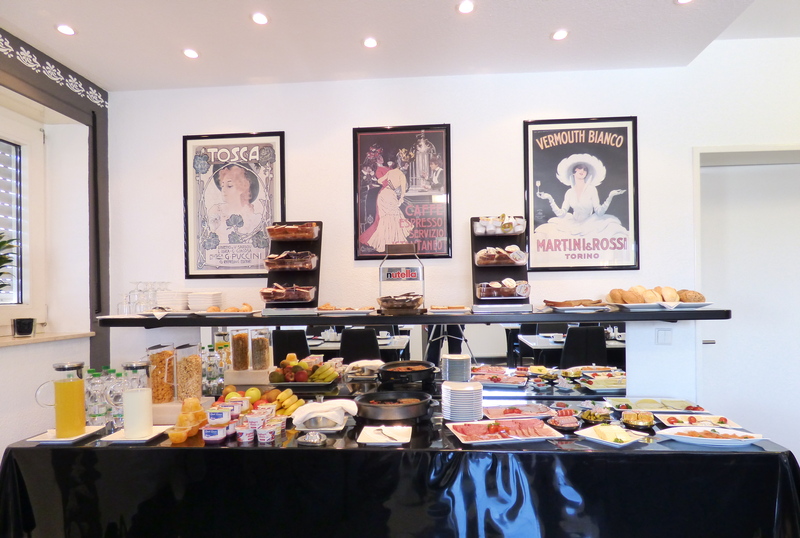 In the mornings, join us for an affordable and delicious breakfast buffet that will help fuel your body and mind for a busy day of work. In the afternoons, return to your guest room and relax while watching some satellite TV or connecting to the complimentary Wi-Fi. Hand washing, or at least a quick shower? 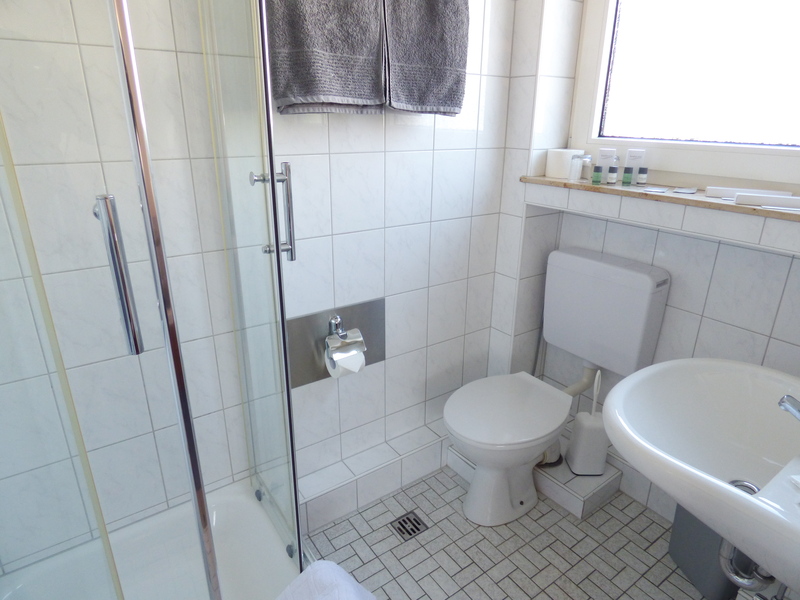 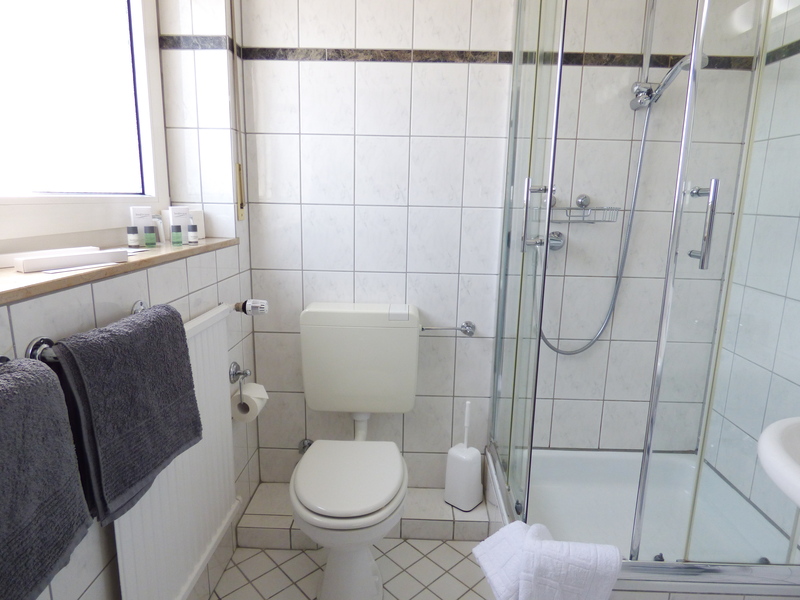 In theﾠHotel ALT Büttgen, your accommodation in Kaarst also a private bathroom belongs to each room.These are equipped with wash hand basin and mirror, toilet and shower.For warm feet, there's a floor cloth, also a towel un d there are a shower towel. 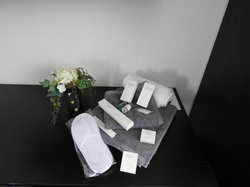 Hand SOAP, shower gel, and a body lotion also available. 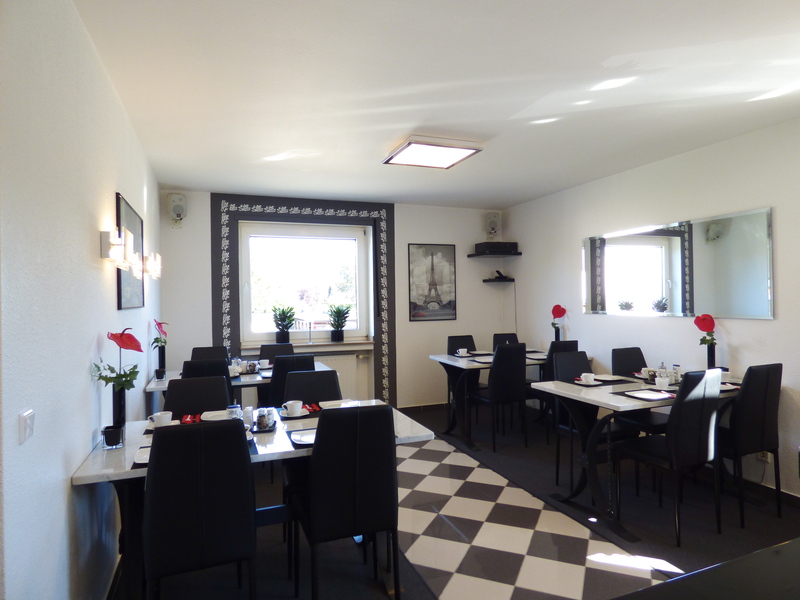 Coffee, tea or whatever you like to drink? 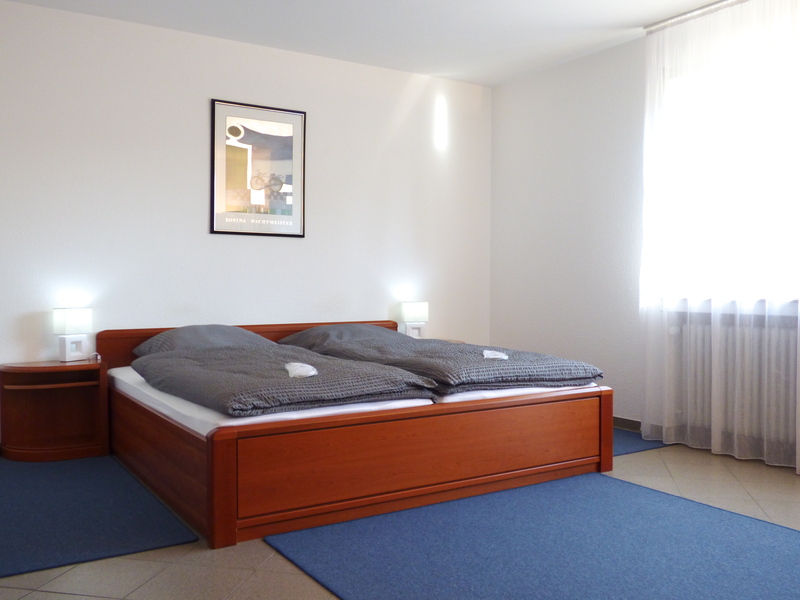 In Bed & Breakfast Hotel Alt Büttgen Kaarst will be happy to serve. Come in and enjoy the morning. 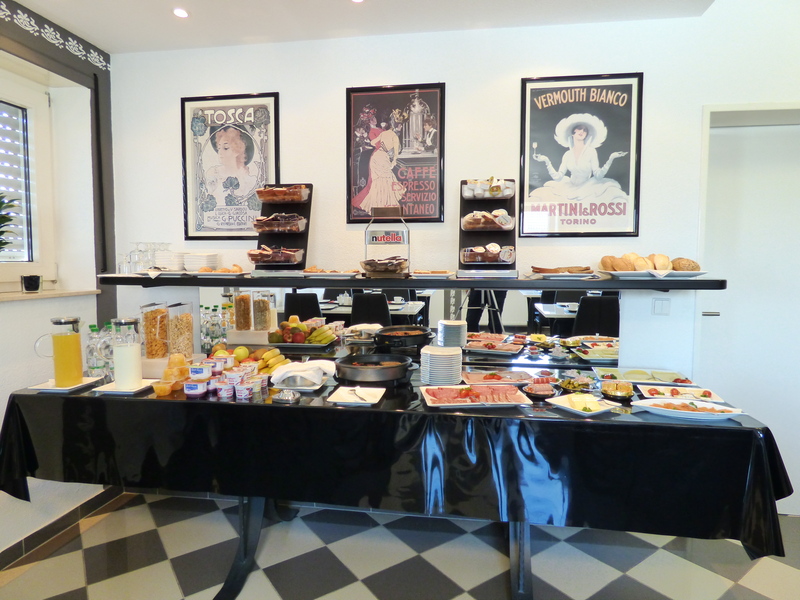 Everything is prepared to offer you a cozy and rich selection Breakfast. You want a fried egg? or prefer scrambled eggs? 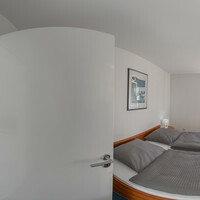 The start of the day, determines its entire course. 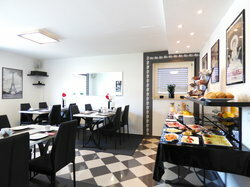 Begin also your good day with a really good breakfast in your accommodation the Hotel Alt Büttgen in Kaarst. 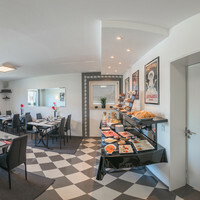 A breakfast buffet that leaves nothing to be desired and the cozy and quiet atmosphere in the breakfast room provide the proper beginning of the day. 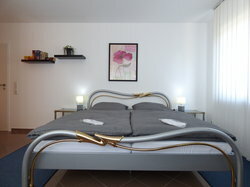 After a restful night you would also like invigorated to start the day? 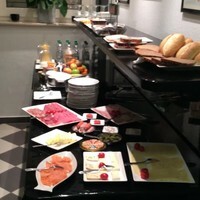 Best with a good breakfast Breakfast is the most important meal of the day, ou will get very rich and diverse in our buffet. 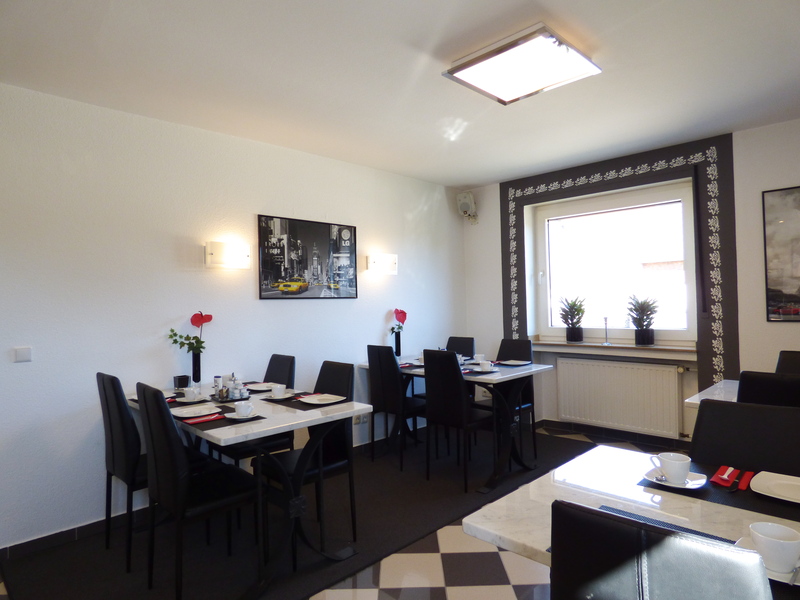 Fragrant bread and buns baked fresh, soft boiled egg, cheeses and cold meats or prefer yogurt with cereal and fresh fruit? 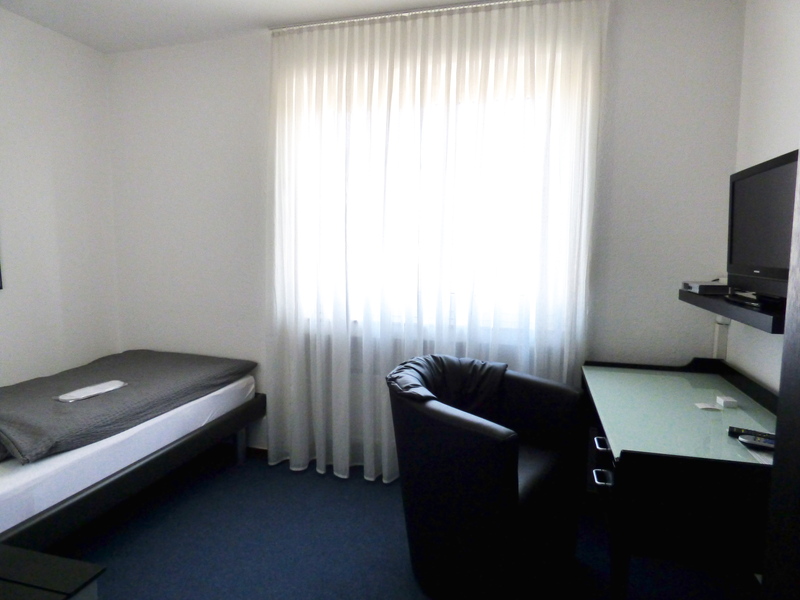 Plus, of course, coffee, tea and orange juice as much as you want. 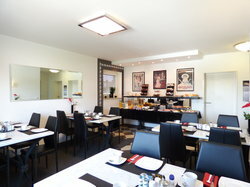 We find, for a pleasant stay, a good breakfast is one enjoying it. 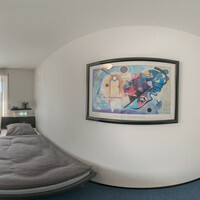 And of course, pleased even if you start your day with a good feeling. 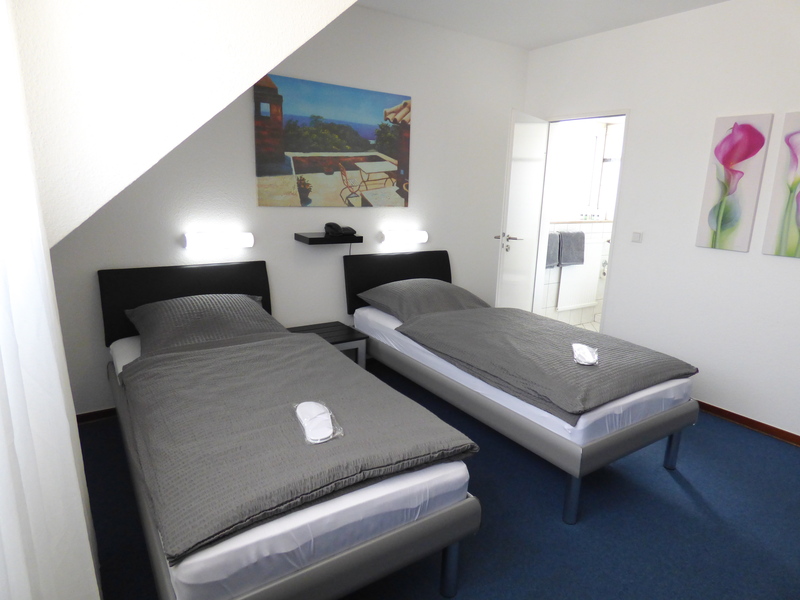 We are sure to offer you a variety of options, so that you start your day right, for the days Monday to Friday only € 5.50 and weekends Saturday and Sunday only € 7,00. 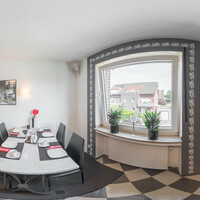 360 ° view breakfastroom So, the breakfast room in the hotel ALT Büttgen is furnished. Wake up and have a good breakfast at the b&b Hotel Alt Büttgen Kaarst your accommodation in Kaarst. After a restful night's sleep and a refreshing shower, there is no better way to start the day than a delicious breakfast. 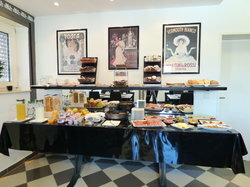 Make your selection whether sweet or savoury, of cheese, cold cuts and warm pastries, and fresh coffee, tea or cocoa. "Spaß, Bewegung und Action für die ganze Familie – darum geht es in unserem SalzburgerLand Kletterpark Neuss – nicht um sportliche Höchstleistung für Spezialisten“, beschreibt August Pollen, einer der beiden Geschäftsführer des allrounder mountain resorts, die Outdoor-Attraktion vor der JEVER FUN SKIHALLE Neuss. 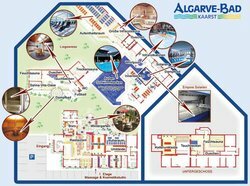 Und direkt nebenan ist die erste Indoor-Skiregion Deutschlands die Skihalle Neuss zu finden. 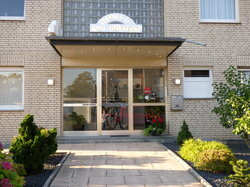 Die Skihalle Neuss bietet alles, was man sich im Skigebiet wünscht und vorstellt. 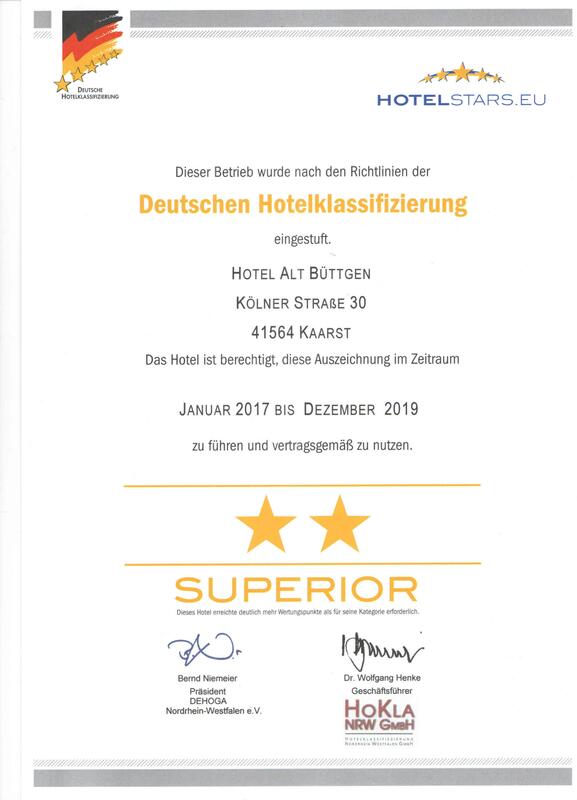 Skifahren, Rodeln, Snowboarden und jede Menge aktiver Erlebnisse. 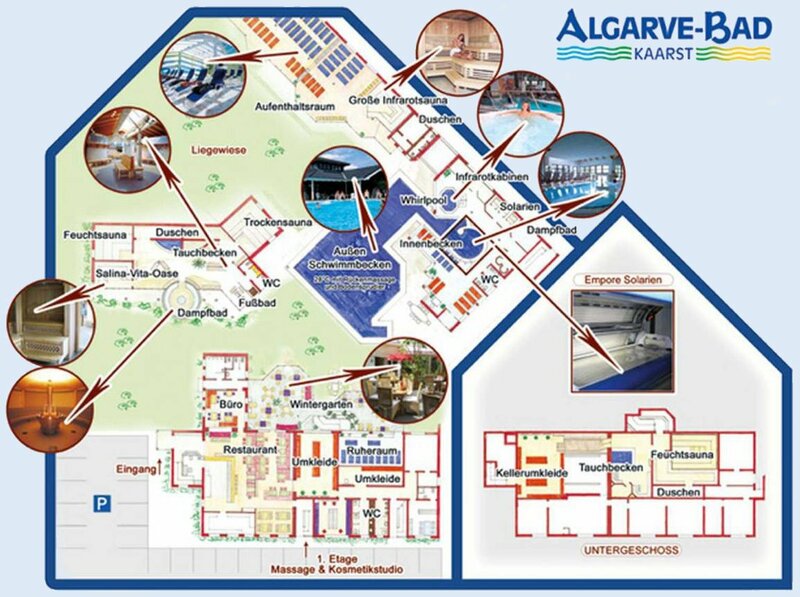 Die ASIA THERME Korschenbroich ist eine Einladung an Sie, diese lebensspendende Kraft auf ganz neue Weise zu erleben. 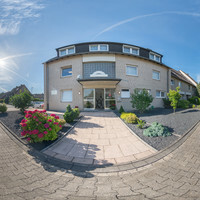 Die Atmosphäre ist gediegen und darauf wird auch Wert gelegt. 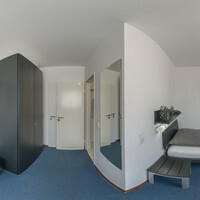 In der verwinkelten Architektur kann jeder für sich ein stilles Plätzchen finden. 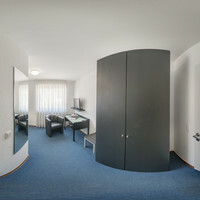 Verschiedene Sitzgruppen und das Kaminzimmer mit Blick in den Garten, bieten ausreichend Möglichkeiten, sich zurückzuziehen.